Today I had lunch in the cafeteria. I do that every day, actually. 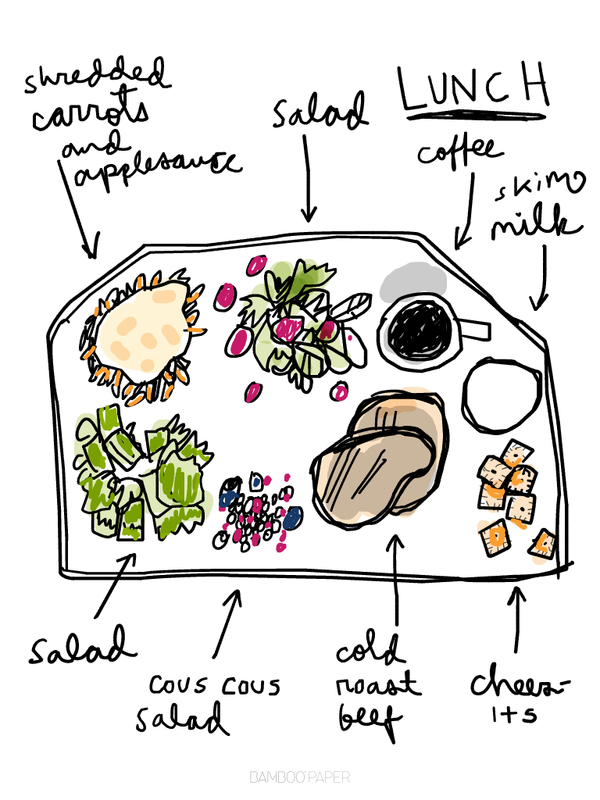 I drew a picture of everything that I ate. I put my food directly onto the tray instead of using plates. I like the layout better that way. The foods touch less. We recently had a chapel speaker talk about how egocentric our culture is. 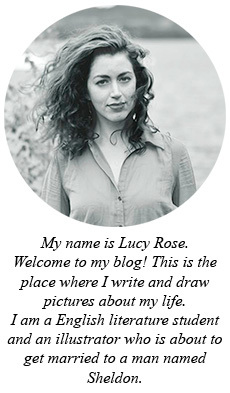 We take selflies and make blog posts and speak about the things that I am doing all the time. A post about What I Ate For Lunch is probably the epitomization of that egocentrism.